3...2...1… and if you are an RSBKC boxer you’re hoping to hear rest...but it could be the start of the 3rd round and you are thinking, “This guy, Josh, is crazy”. But he smiles, provides a deviously encouraging laugh or that last wahoo of motivation needed and bam! The workout is done. The fight for that hour or 90 mins ends in victory and you continue to feel better conquering the day. That’s what Josh is blessed to do as a coach here on the RSBKC team! As a trainer, he combines his education and experience with a “lil” God-inspired creativity to bring the best he can to our boxing family…. to be a beacon of hope in this corner of our local community. Lacey has been coaching at Rock Steady Boxing KC for the past year. She was inspired to become a RSB coach by watching her father Kent, who is a current boxer at our gym overcome and fight back against his Parkinson’s diagnosis. 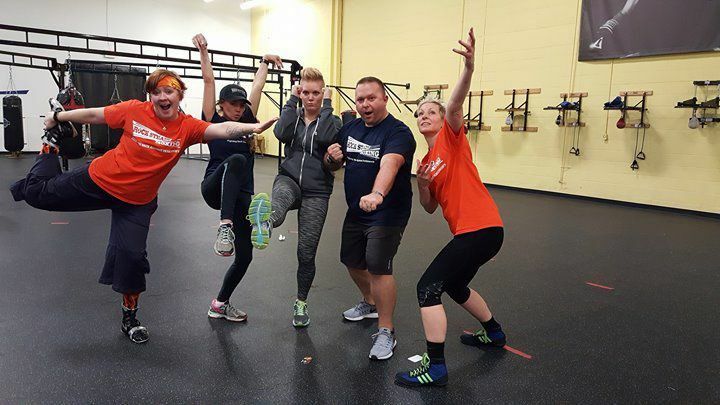 She has been teaching various group fitness classes since she was a student at Kansas State University in 2014. Lacey has always been interested in health, exercise & wellness since she was little. She danced competitively for 12 years and found the human body to be fascinating and ever-changing. She loves the healing aspects of dance and hopes to bring this knowledge to the boxers. She is currently working towards her degree in Kinesiology at Avila University, as well as becoming a certified Reformer & Mat Pilates instructor. Pilates is beneficial because it was created specifically to heal, strengthen and align the muscles to the body. She hopes to continue her education and to remain teaching boxing, Pilates, dance and other fitness programs after she graduates. To help motivate, and to be inspired by everyone around her. ROCK STEADY!! Sarrisa is a NASM certified Personal Trainer, group fitness instructor and Rock Steady Certified Trainer. Additionally, she is a mom, wife, sister and daughter. Her fascination with the adaptability and wonderment of the human body began when she was 17 and she's driven by learning; how the body works, how it falls apart, and how through exercise, nutrition, and change a body can heal itself. Rock Steady has changed her life. Sarrisa has met dozens of people who are experiencing a disease that by all accounts steals them away. It is a deeply personal disease and affects everyone differently. Her belief is that Parkinson's is a disease that can be fought with an attitude of strength courage, and determination. Sarrisa hopes to use the knowledge she has acquired through years of experience to train up fighters in the community. Her passion is change. Healing. Improving and maintaining a high quality of Life . And cultivating a community of like-minded individuals who support each other, care deeply, and fight hard. Stephanie is the newest addition to the coaching staff at RSBKC. 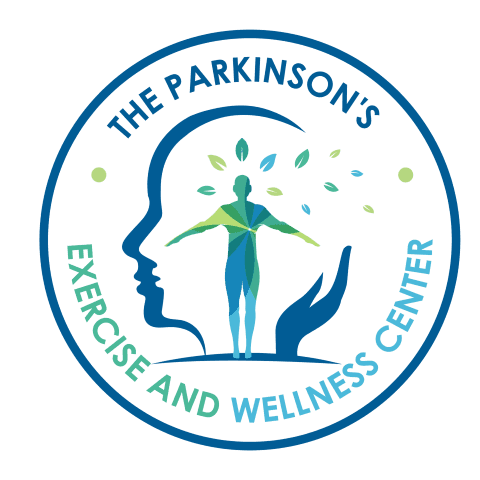 As a life-long learner, she brings a multi-faceted approach to the battle against Parkinson's. Stephanie is a Rock Steady Certified Trainer, a certified occupational therapy assistant, a yoga instructor and a professionally-trained theatre actor, director/educator. The sessions Stephanie facilitates at RSBKC are eclectic and emphasize a science-based, holistic approach which targets overall fitness, functional movement, kinesthetic awareness/mind-body connection, vocal production, mental agility, fine and gross motor coordination, stretching and activities of daily living. Stephanie's goal is that the classes she facilitates reflect an atmosphere of hard work, camaraderie, creativity, fun and function. She is honored and grateful to work with and learn from our outstanding coaches, boxers, cornermen and RSBKC staff.